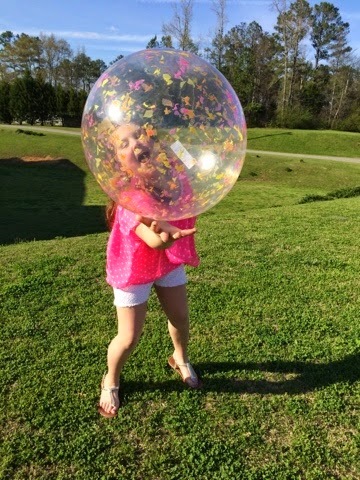 Monday, March 23rd: Spring Weather Lovin': I don't know about you and your family but we loved the spring (almost summer) weather we had today! 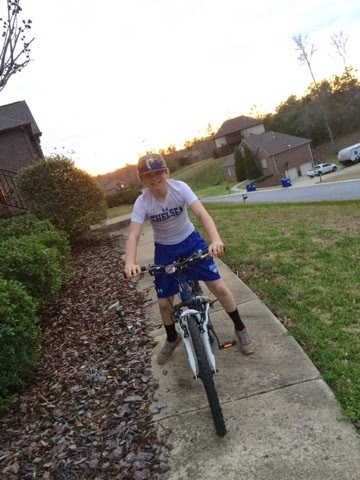 Jackson had football practice, then baseball batting practice, and then wanted to ride his bike! Where does he get the energy?!?! 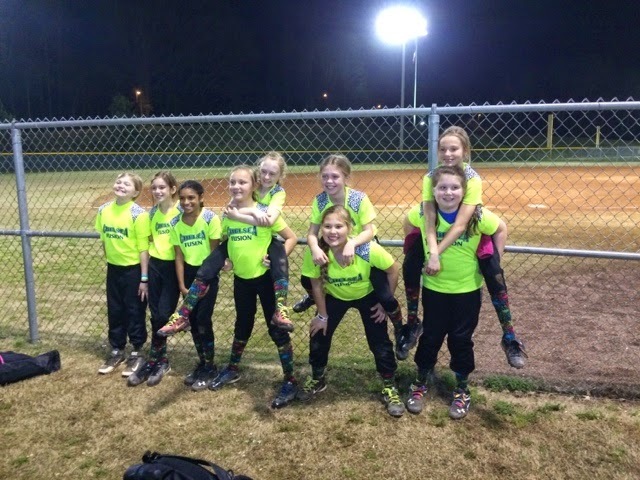 Tuesday, March 24th: Smokin' Softball: Brylee had a game in Alabaster tonight and her team smoked them! They beat them 30 to 0!!! Sissy also hit a triple!!! So proud of her!!! Wednesday, March 25th: Shorts weather & a surprise visitor. Sister declared today that she was wearing shorts to school today because everyone was wearing them!!!! Ha! ;) She also talked me into buying her this ginormous ball today at Wally World!!! Thursday, March 26th: happy Haircut Day! Sister got a much needed haircut today! 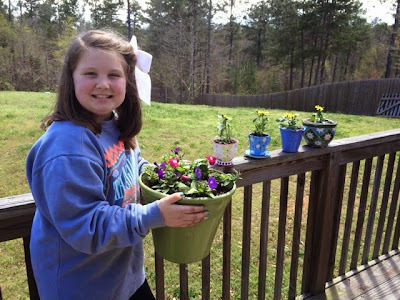 She had not gotten her haircut since school started in August because she was letting it grow out but it was time for a haircut! She got 3 inches cut off!!! She said "it's so short"! LOL!!! She also had a softball game that night but it was called after 1 1/2 innings due to lightning! 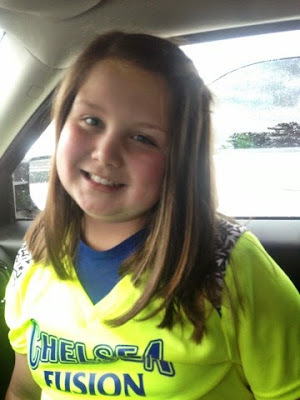 Funny Brylee Moment: She told Lindsay (her hair stylist) I have been looking forward to this haircut all day! 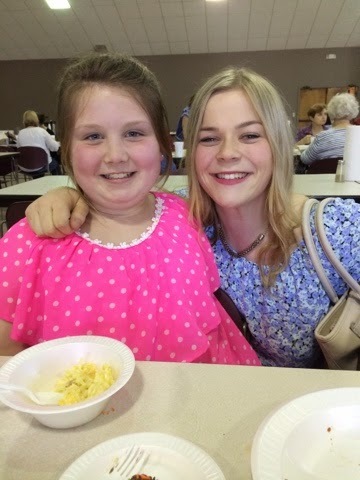 Lindsey told her "that's when you know you are getting old"! LOL!!! Friday, March 27th: JP's Debut on the Mound!!! 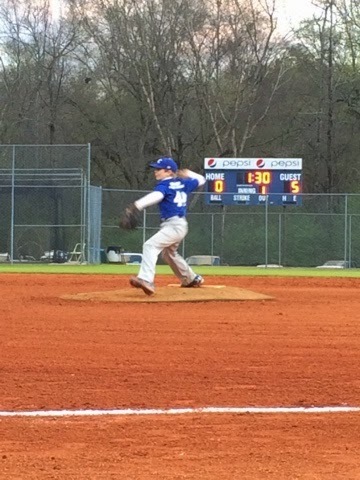 Jackson pitched tonight for the first time in a game and even picked up a win! We are so proud of you buddy!!! Saturday, March 29th: Spring Cleaning!!! We did some spring cleaning to our yard today! RP and JP cut the grass and trimmed some bushes! We also cleaned out the garage and Brylee planted some flowers with her Granny!!! We are spring ready!!! Sunday, March 30th: Our Families First Camping Trip!!!! 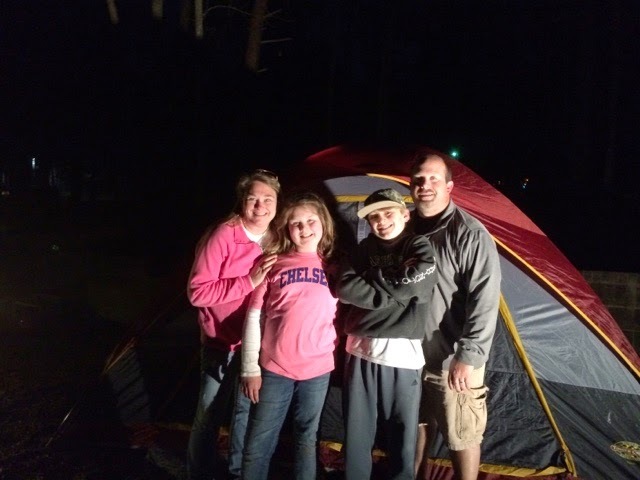 Spring Break 2015: Camping at Oak Mtn!